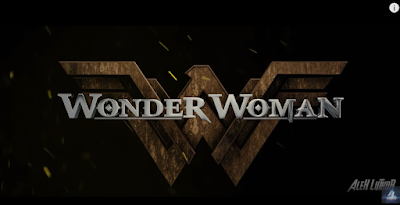 Thanks to YouTuber Alex Luthor for this jaw-dropping trailer featuring the legendary DC icon - Wonder Woman. I love how Alex seamlessly combined scenes from several movies to create this video, including scenes from Batman v Superman: Dawn of Justice. 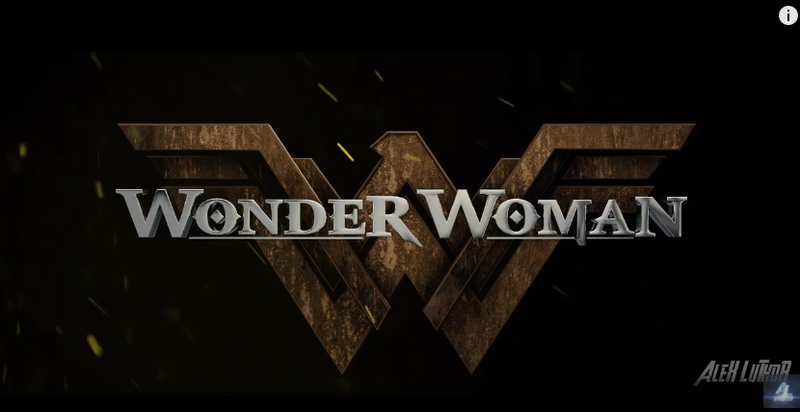 Wonder Woman is targeted for a June 23, 2017 opening.